We would love to have you along for a rehearsal! 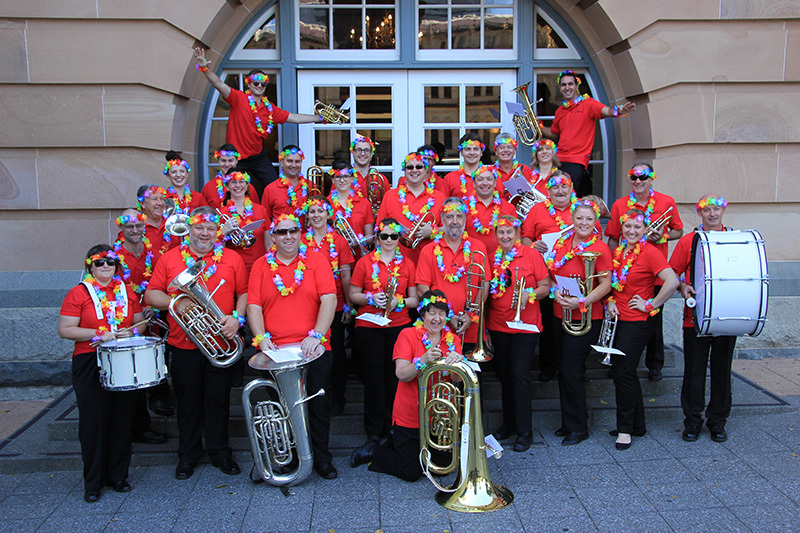 Join us on a Tuesday evening at the Jones Park Band Hall, corner of Lansdowne and Burnett Street, Merrylands, 8-10pm. We cater for all ages, and all skills are welcome. Haven’t played in years? Well you better get yourself to rehearsal then.